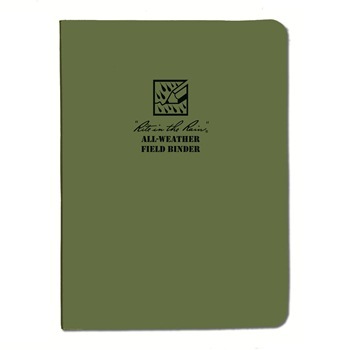 The Tactical Field Binder is made of tough green or tan Polydura and rust proof metals. 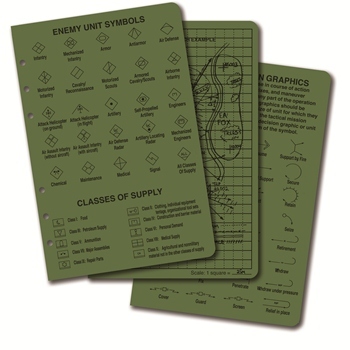 Binder holds all "Rite in the Rain" Tactical Loose Leaf styles. 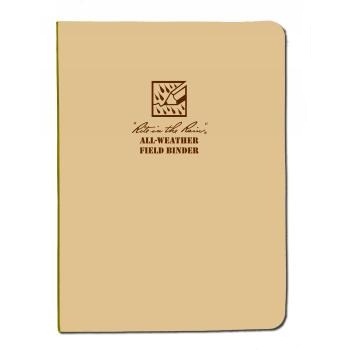 Available in Green and Tan. Measurements: 5 5/8" x 7 1/2"